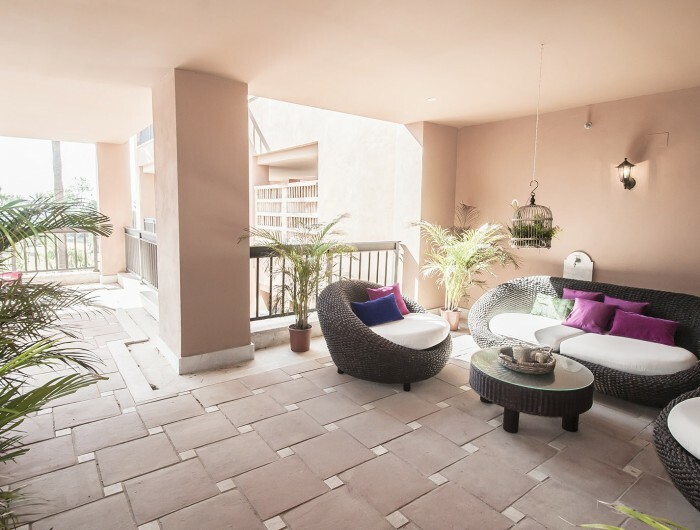 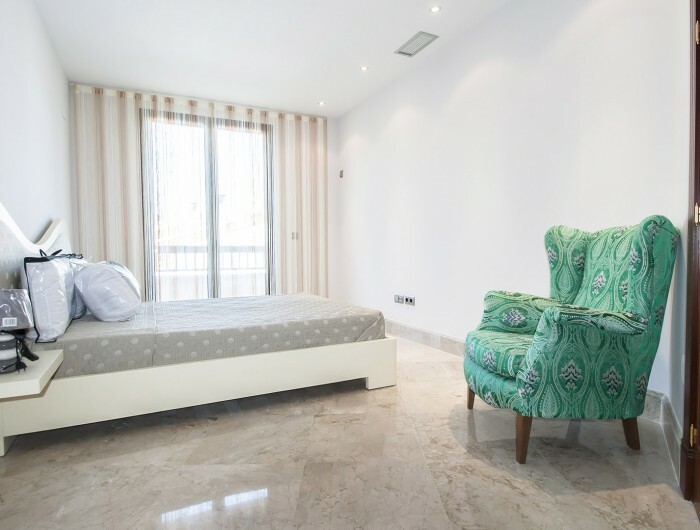 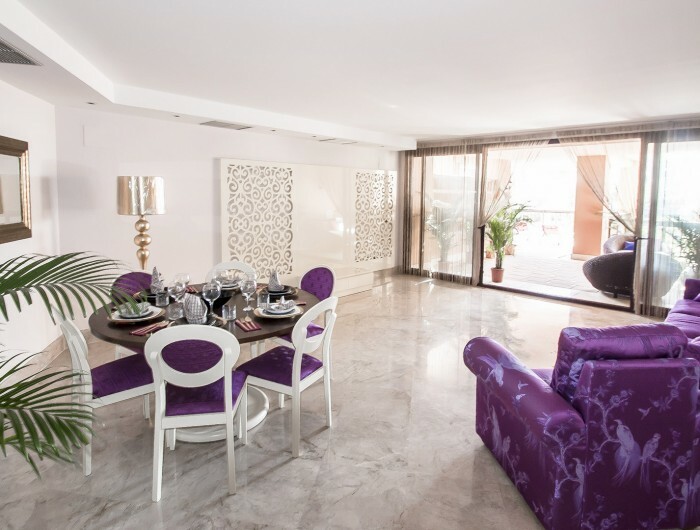 Large, spacious, newly-built apartment amazes with its facilities and amenities. 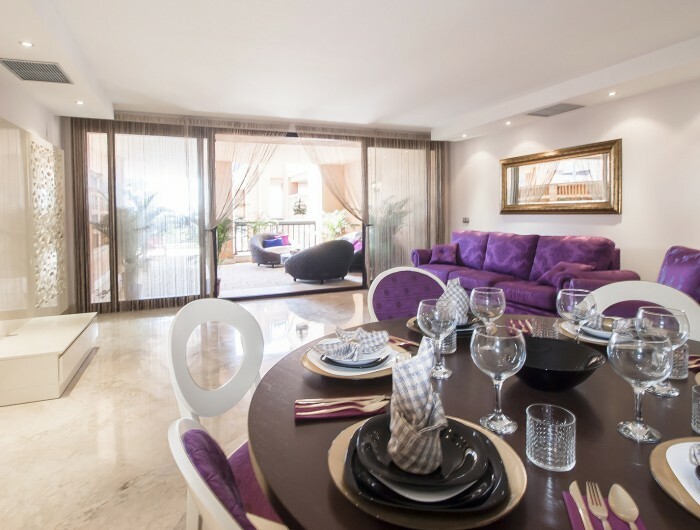 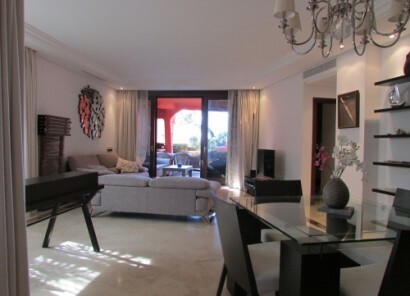 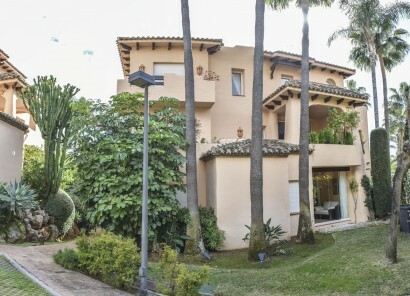 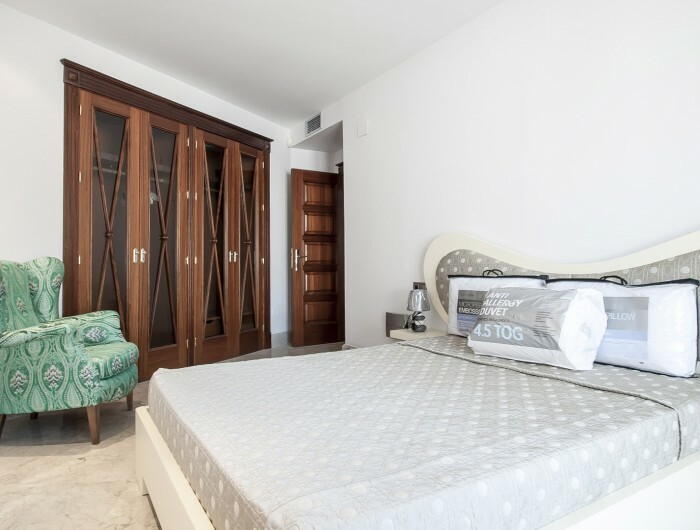 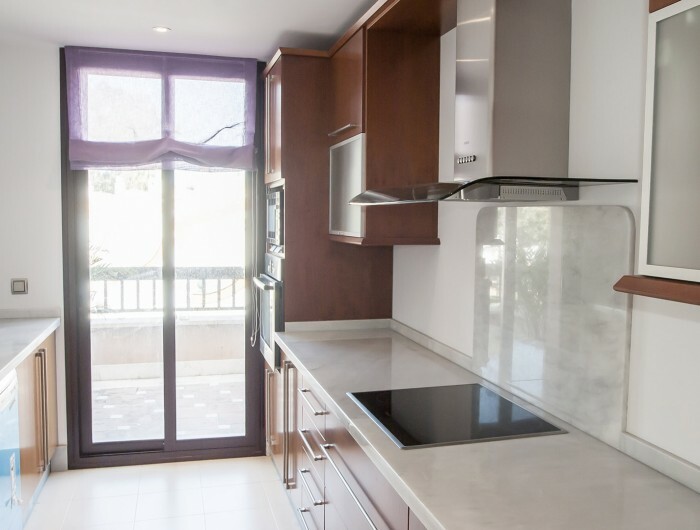 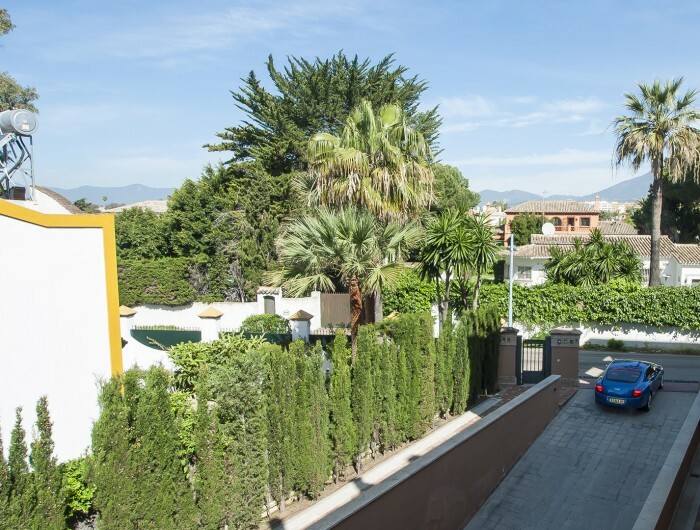 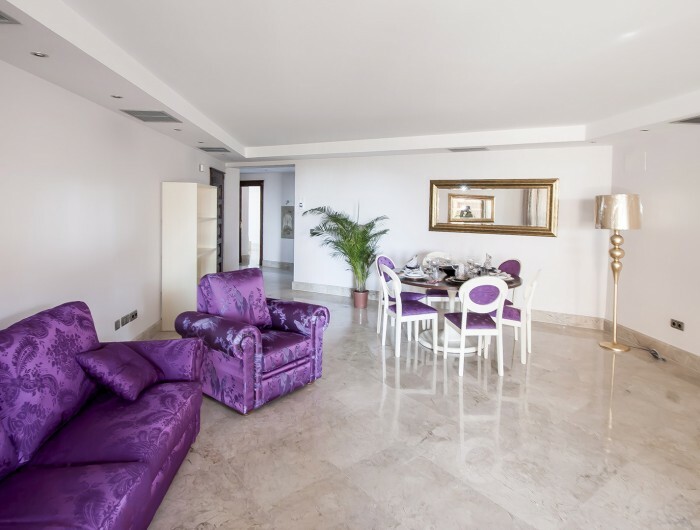 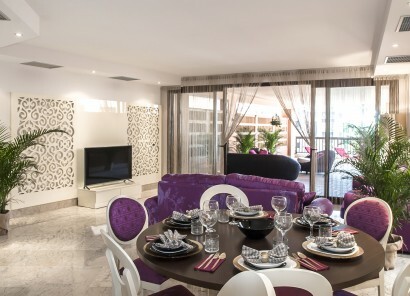 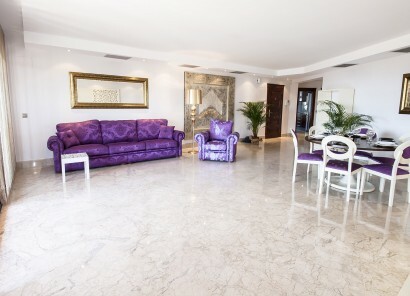 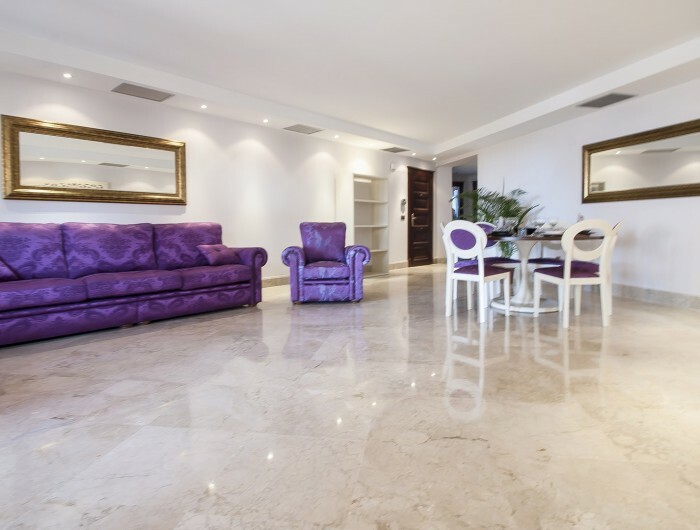 It is situated only in 100 meters from the sea and from the picturesque gardens, promenade and restaurants.The centre of Marbella is in about 5 minutes` drive from the complex. 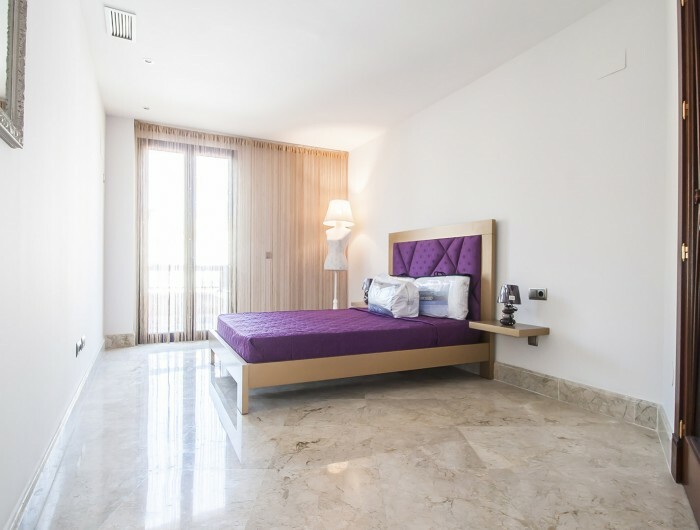 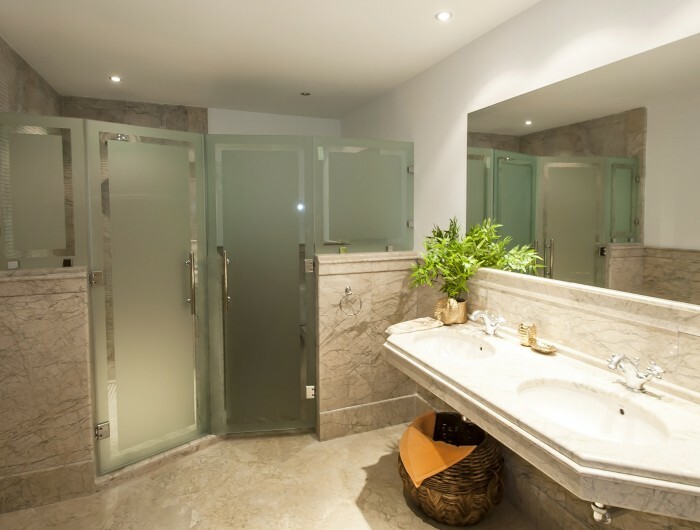 Each of the spacious bedrooms has its own bathroom and dressing area. 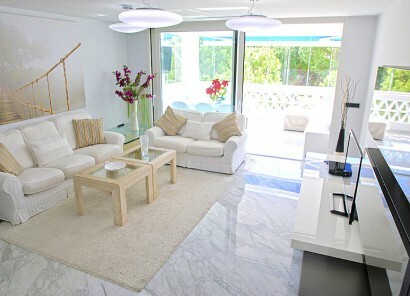 Large lounge room, dining area, kitchen and roomy terrace with views on the sea and with cosy living area. 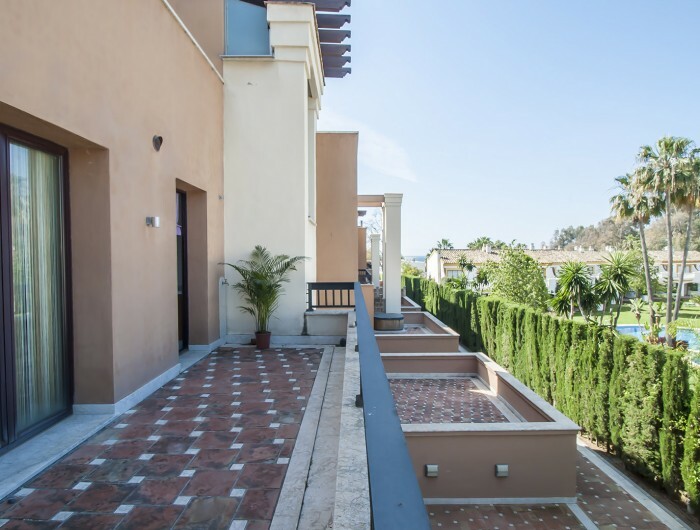 The second terrace has amazing views over the mountains. 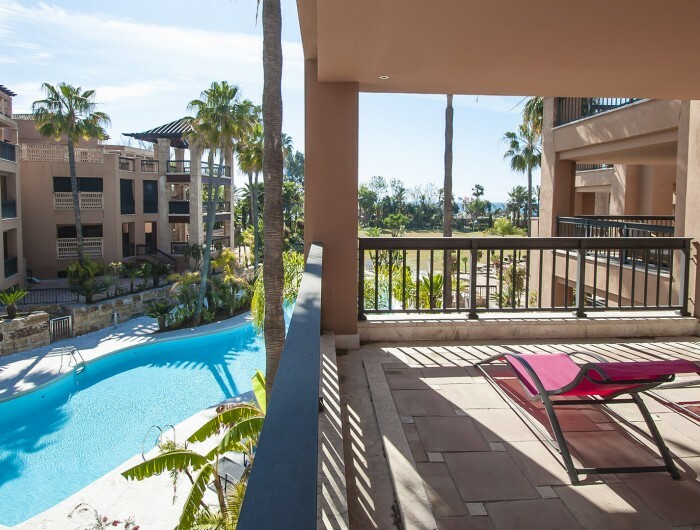 New residential complex has swimming pools, gardens and a twenty-four-hour security. 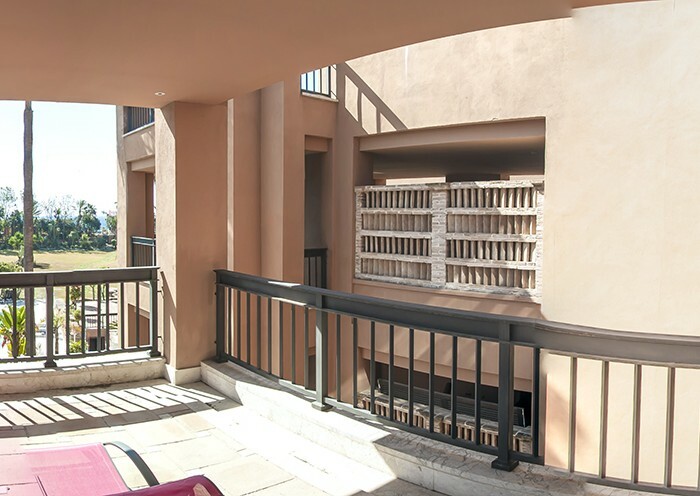 Spacious underground parking is also available. 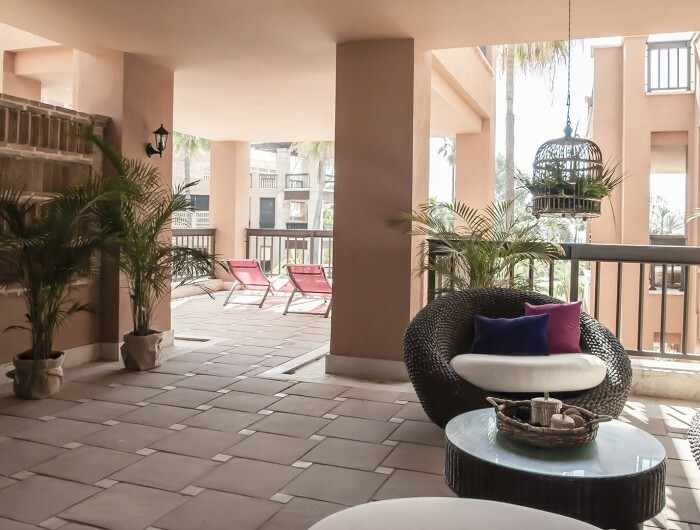 The view on the sea, amazing alleys with lively and cosy atmosphere.